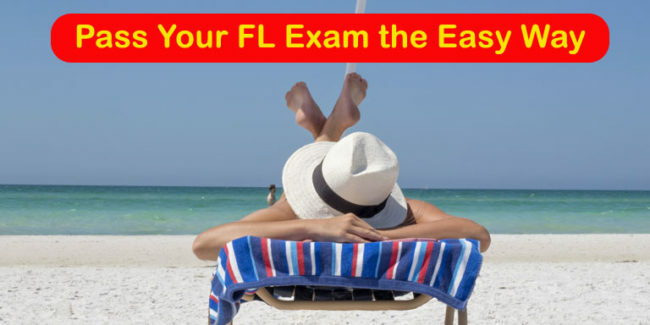 The purpose of our Florida practice tests is to prepare you for the Florida Class E knowledge test, which all new drivers must pass to get a Florida Learner License. How Many Questions are on the Real Test? Florida DHSMV knowledge test has 50 multiple-choice questions. You need 40 correct answers (80%) to pass the knowledge test. It has questions about common driving practices, Florida traffic laws, licensing requirements, traffic signs, and traffic signals. When you study the Florida Driver License Handbook you should pay special attention to how to share to road with others and common safe driving techniques. The failure rate in Florida is higher than in many other states. 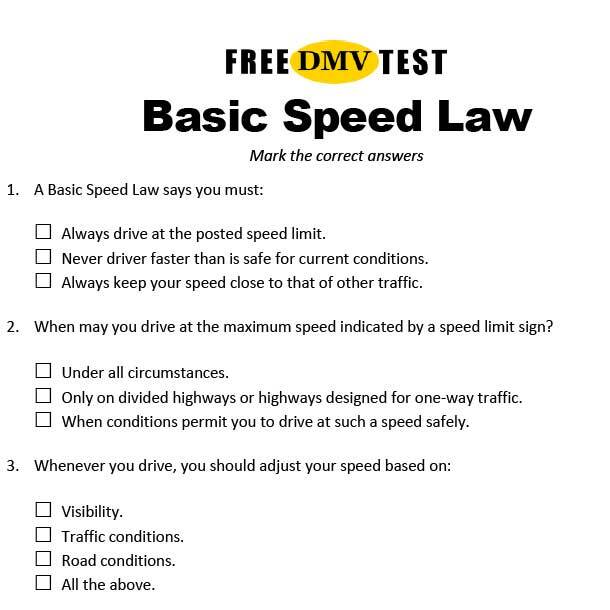 The practice tests at FreeDMVTest are shorter than the real exam. They have 25 questions each. 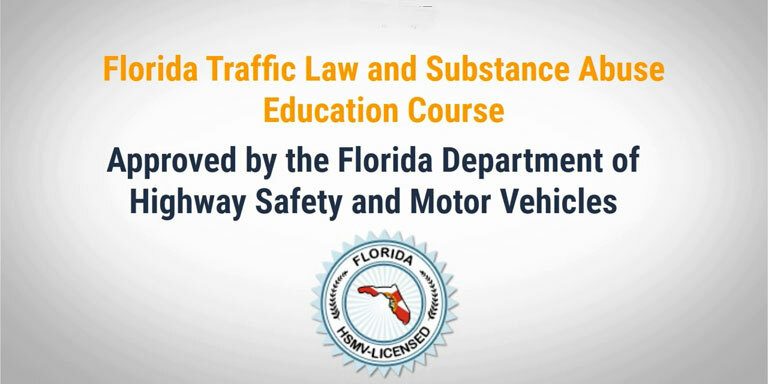 Before you can apply for a Florida Driver License, you must complete a Traffic Law and Substance Abuse Education (TLSAE) course. This applies to all drivers who have never held a driver license from any other state, country or jurisdiction. It also applies if you no longer have a valid license in your possession. Go here for a list of approved TLSAE course providers. What are the Testing Options in Florida? The first option is to take the Florida DHSMV Knowledge Exam in person at any of the service centers available. The service center is sometimes found at your local county tax collector or license plate agent. 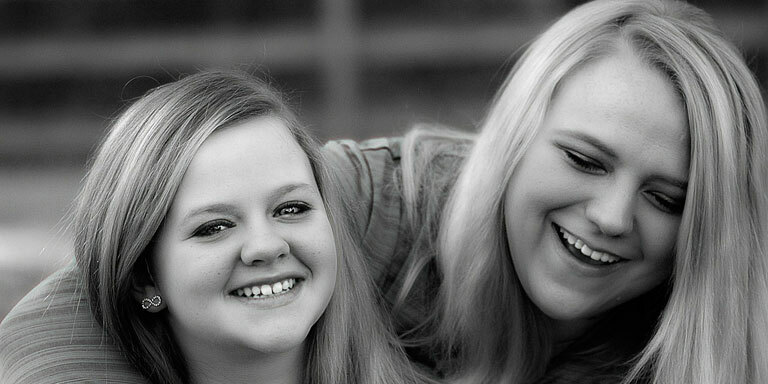 If you are under 18 years, you can also opt to take an on-line test with an approved third-party administrator. A parent form is required, and it must be notarized or signed in the presence of a driver license examiner. Many high school driver education classes are also authorized to provide knowledge test. If you pass the test with an authorized third-party administrator, results are automatically transferred to DHSMV. 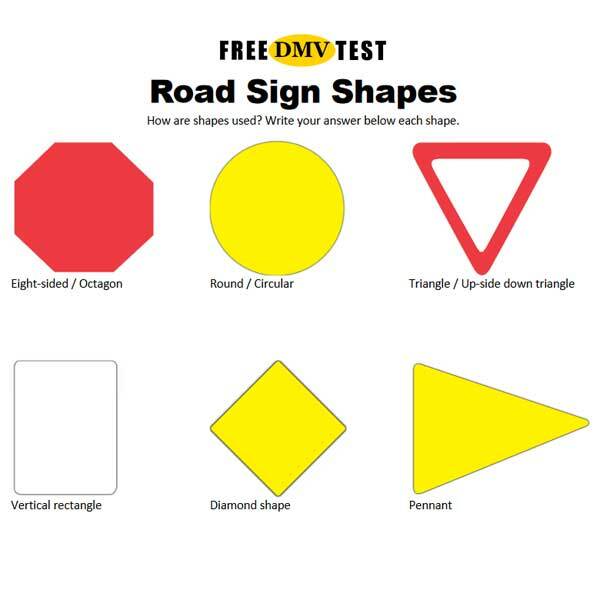 Even if you passed the test, DSHMV can randomly select you for a mandatory re-test without prior notice, so make you sure your knowledge stick.